This is my new favorite at Whole Foods! How wonderful that they carry this amazing prosciutto. Whole Foods also carries La Quercia's Speck Americano and Pancetta Americano. 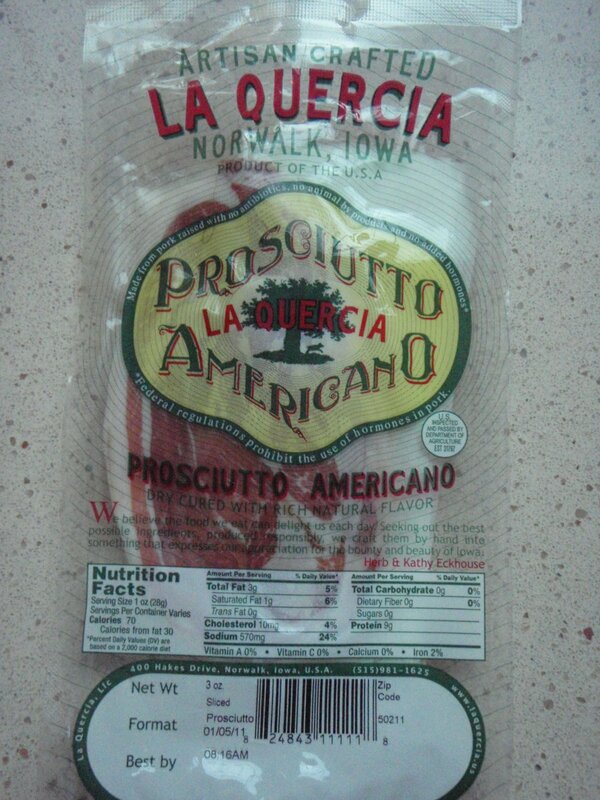 La Quercia is located in Norwalk Iowa. 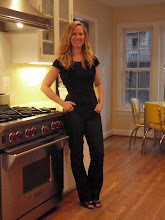 I can't wait to try everything that they make - I may even need to place an order via their website --yum, yum, yum! !